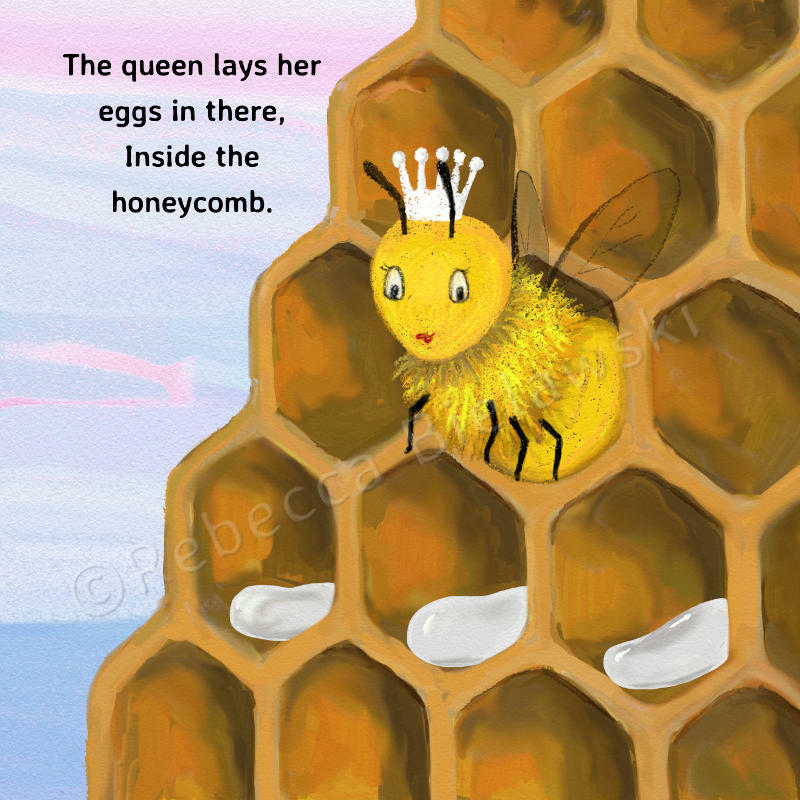 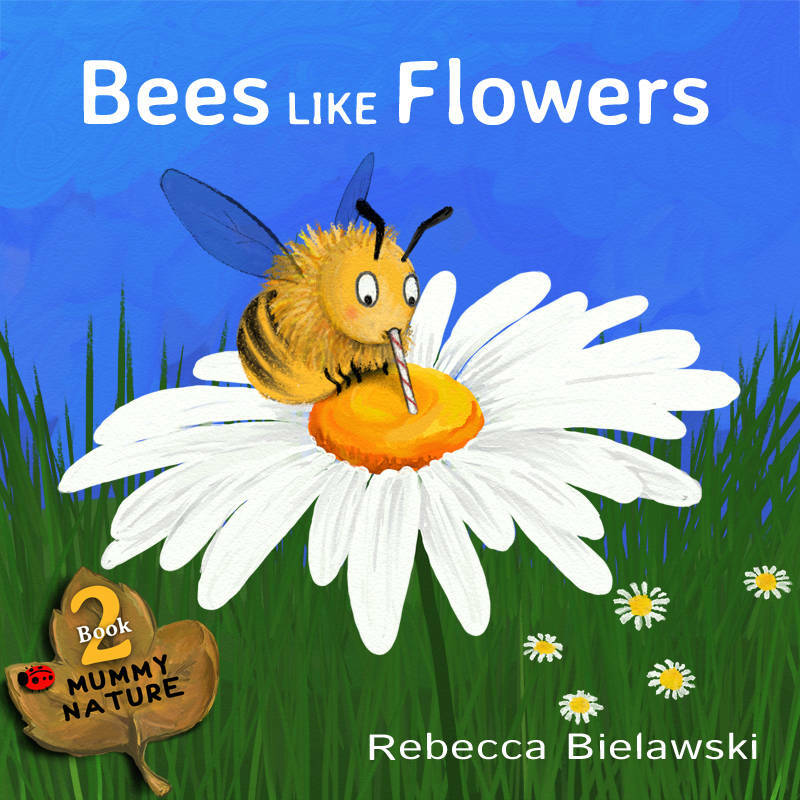 BOOK 2 in the MUMMY NATURE series of children's books. 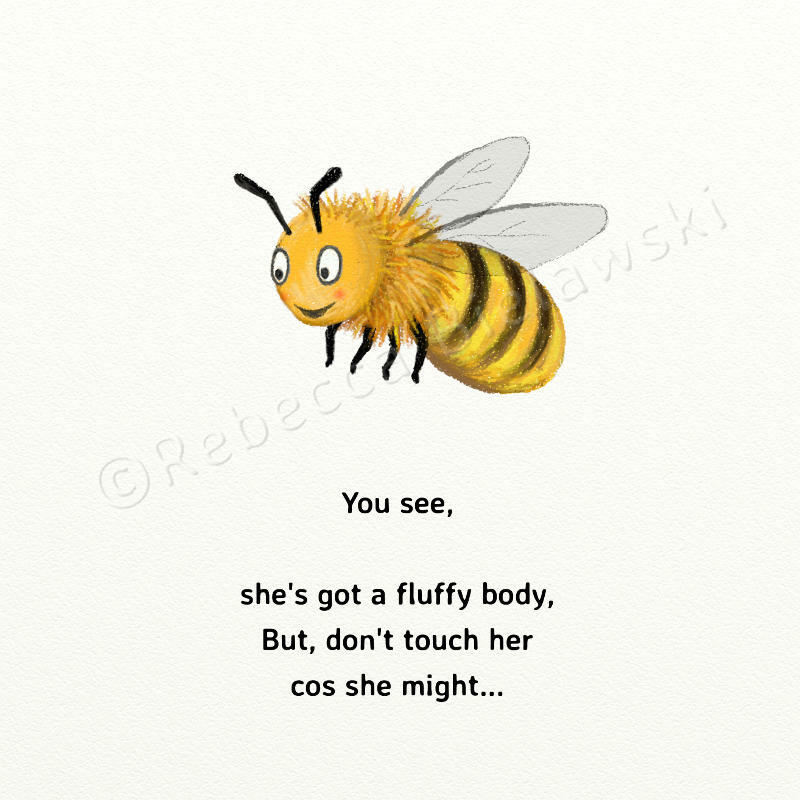 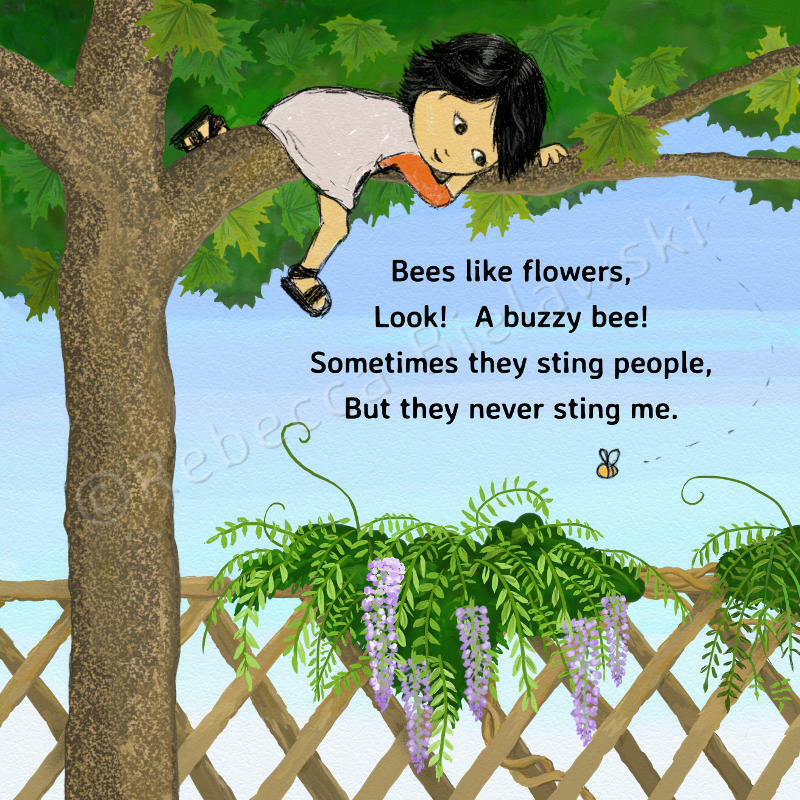 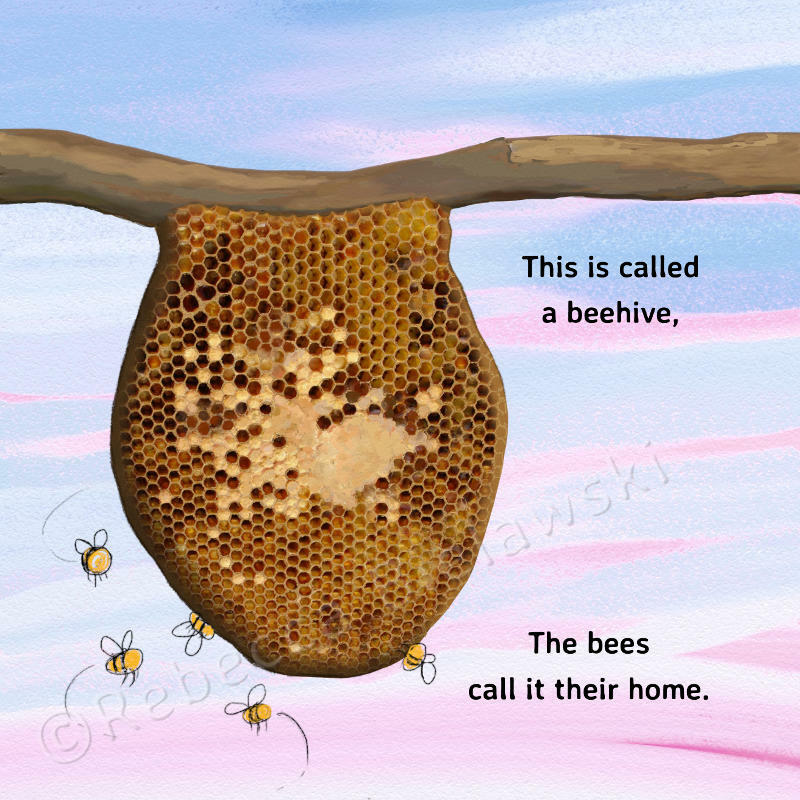 Watch our happy, helpful friend the Honey Bee, always so busy and buzzy and find out why bees and flowers are such good friends. 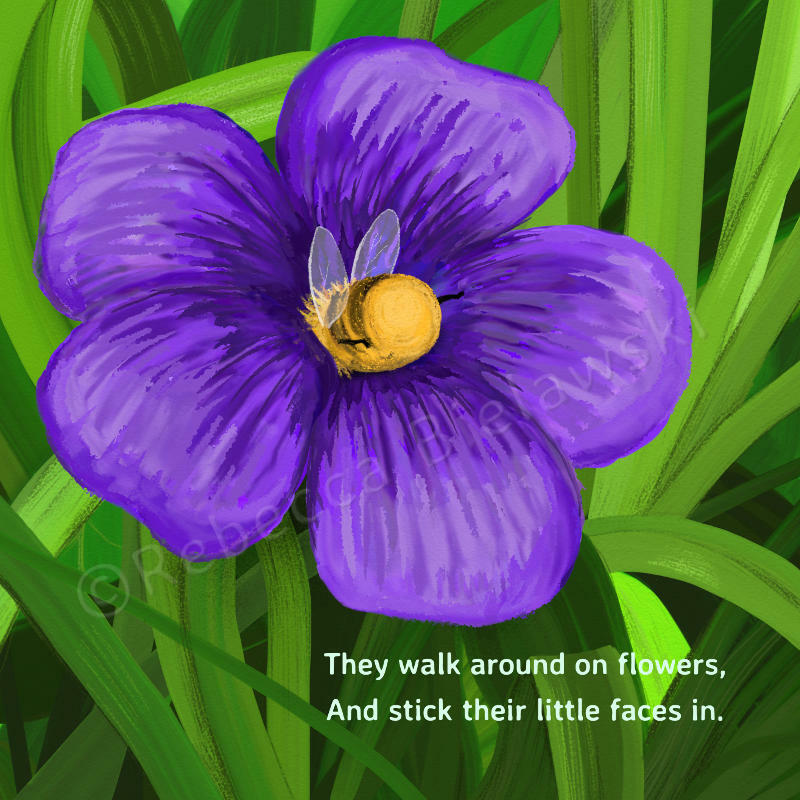 Illustrations using vivid colours include many real flower species which children may recognise from their garden or have seen growing in the wild, 3 of them are named at the end of the book too. 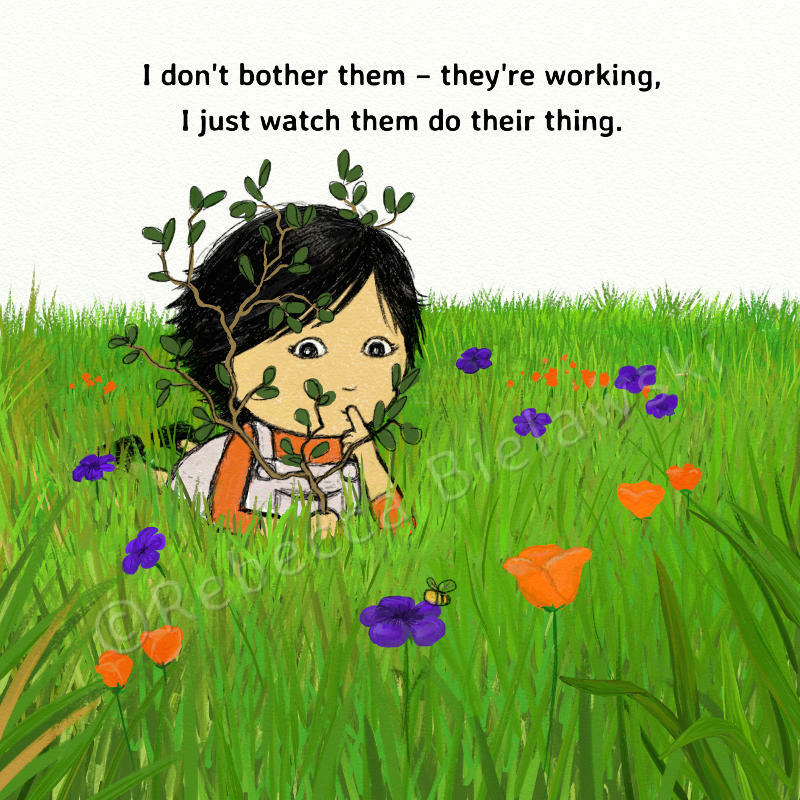 The narrator shows us what these fascinating bugs have been getting up to in her garden.